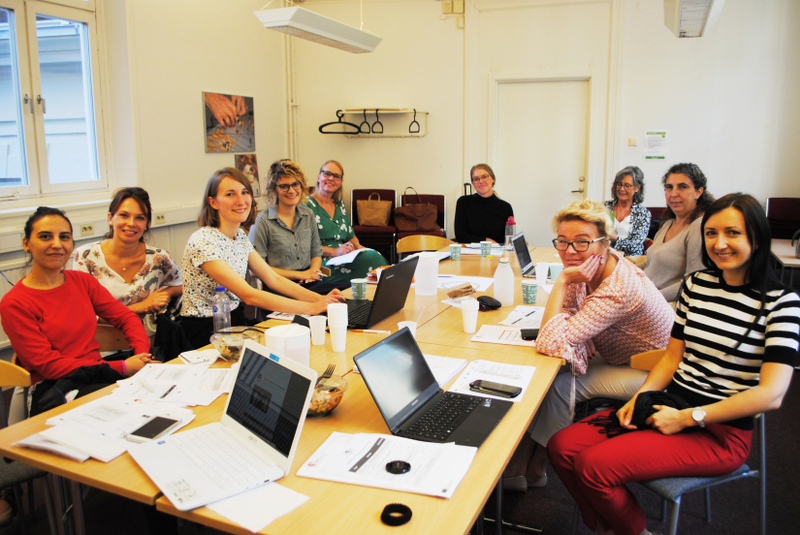 For the second time SMS partnership meets this time in Malmö, Sweden! 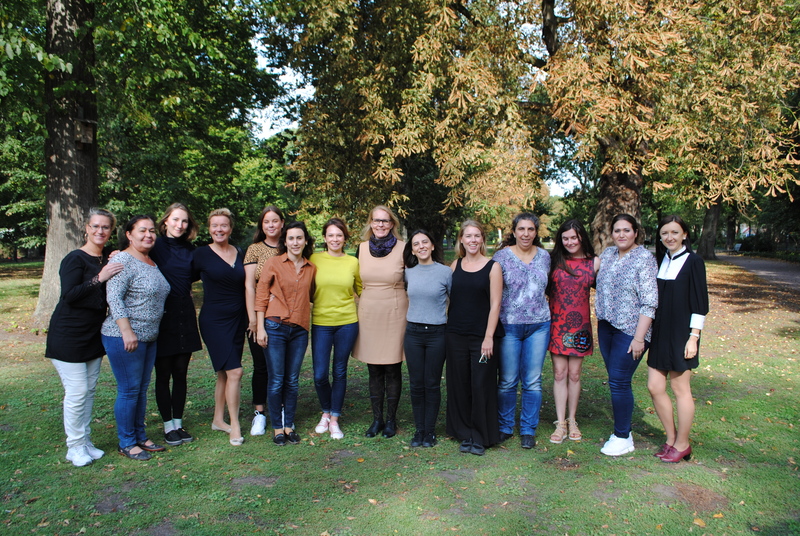 There were a total of 20 participants representing all partner institutions: International Women’s Organisation (SE), Inova Consultancy (UK), AidLearn (PT), WiTEC (SE) and STePS (IT). This meeting offered us the possibility to discuss, share experiences about the implementation of activities, general development of the project and plan future steps. Partners’ Meeting has been followed by the Training Session for the trainers who will be involved in the piloting phase of the Learning Materials. Very interesting presentations about how social media channels can help in social integration has been combined with an innovative training methodology Diversity Circles™ provided by Inova Consultancy (UK). Everybody enjoyed a friendly working atmosphere and the opportunity to learn new things. Now all partners are ready to start delivering the training in their respective countries!